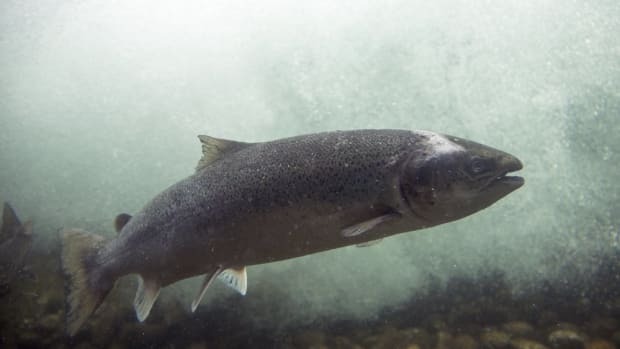 A new study from Oceana, a non-profit organization dedicated to the protection and restoration of the world&apos;s oceans, has revealed that up to 43 percent of salmon boasting the "wild" label is actually farmed salmon. 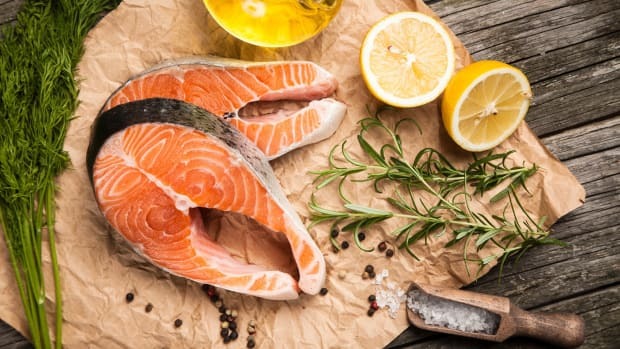 Not only is this disturbing news for eco-conscious consumers, whose sustainable fish purchases may in fact be supporting salmon farms, but for calorie-counters as well: Farmed salmon has twice the calories and fat of wild, including a higher percentage of saturated fat, and may also contain more chemicals and preservatives, including food coloring agents to give the salmon its pink color. 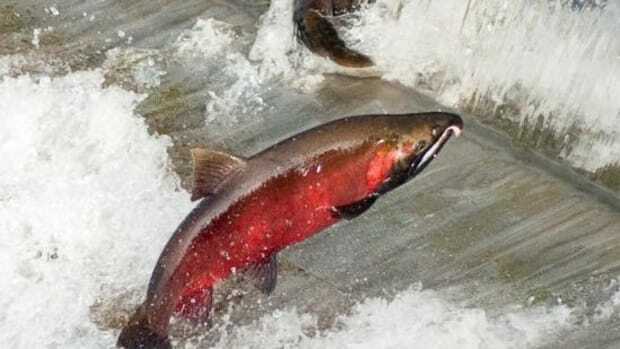 The study, authored by Kimberly Warner, Ph.D., involved testing 82 salmon samples collected from restaurants and grocery stores during the winter of 2013-2014, when wild salmon were out of season. 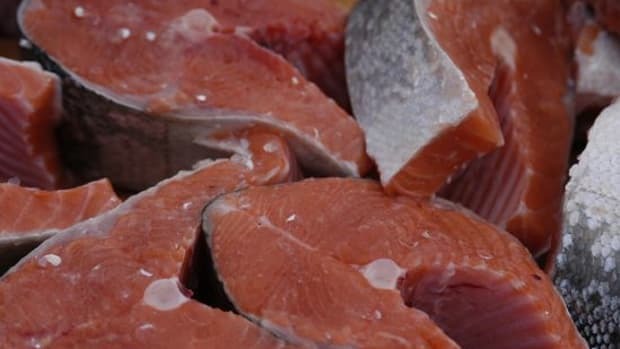 Results showed that farmed Atlantic salmon was being sold as wild-caught salmon, while some samples showed that certain lower-value species were being sold with higher-value species labels, such as Chinook. 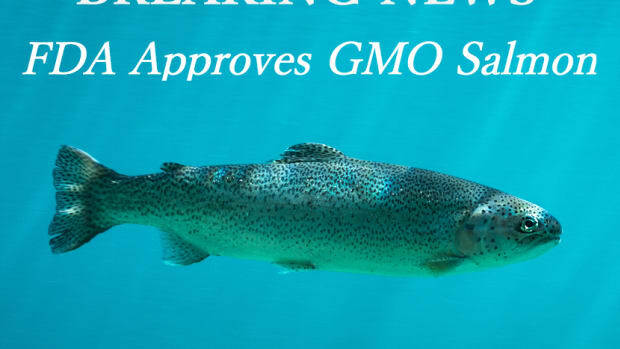 Meanwhile, 67 percent of the salmon tested from restaurants was mislabled, compared to just 20 percent from grocery stores. 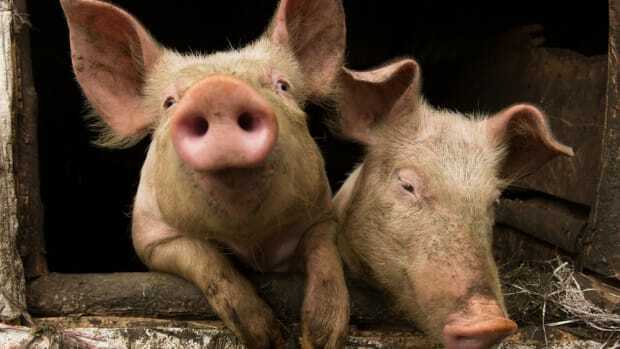 The study also found that smaller markets were more likely to mislead consumers than larger food chains. It&apos;s hard to tell where along the supply chain the mislabeling occurs. The U.S. currently exports 70 percent of its wild salmon, since it&apos;s cheaper to process out of the country. "There&apos;s currently no traceability system when it comes to salmon," Warner told USA Today. "When it makes its way back to the U.S., it&apos;s just this anonymous salmon." The best way to avoid farmed salmon masquerading as wild? "Eat your salmon in season," said Warner, which is generally from May through September. 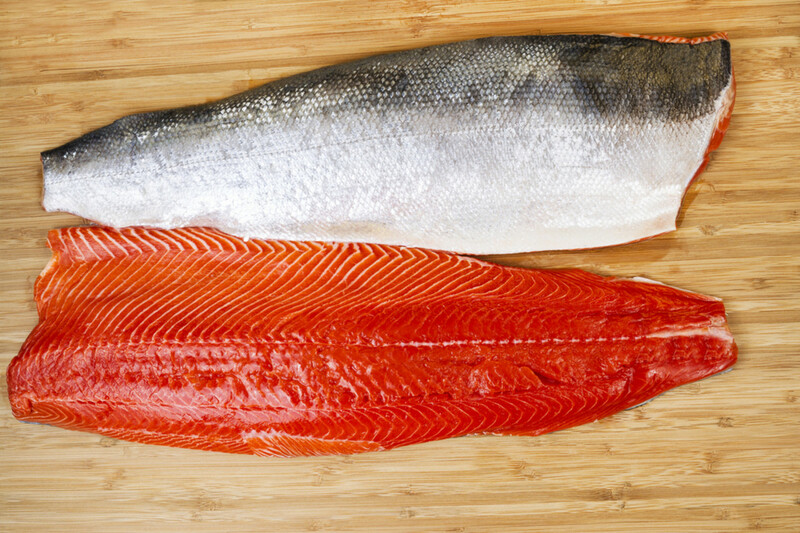 "Time of year makes such a big difference on whether salmon mislabeling is high or low." 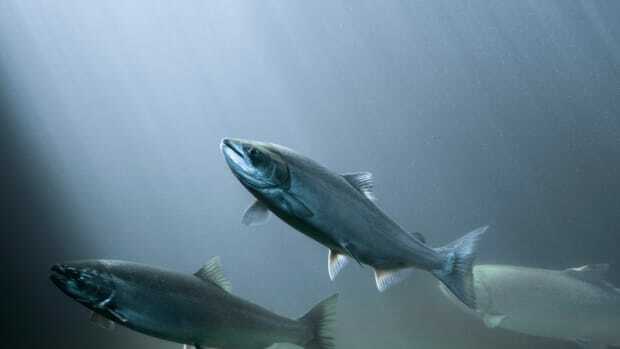 In 2013, Oceana found that only 7 percent of 384 samples were mislabeled when wild salmon was in season, but when retested in the winter, that number skyrocketed. Today, roughly 90 percent of the world&apos;s fisheries are either overexploited or approaching over-exploitation. Salmon surpassed tuna as America&apos;s favorite fish in 2013, according to Forbes, making them one of the most overfished ocean species. Are Puget Sound's Chinook Salmon on Prozac?